Because of their massive sizes and weights, semi-truck and trailer combinations cause tens of thousands serious and fatal injuries every year. 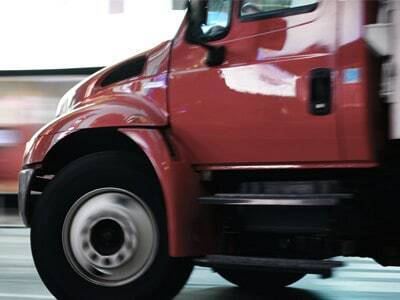 As soon as a crash is reported, the trucking companies respond immediately and aggressively with their squad of attorneys, investigative accident response teams and insurance carriers. At Friedman | Rubin our attorneys will investigate the accident and force the trucking company to preserve valuable evidence. Attorneys also work with a truck accident reconstructionist to determine the dynamics and cause of a crash. If you or someone you love has been injured or killed in a trucking accident, you should contact an attorney as soon as possible.